Making Your Dream Kitchen a Reality... for LESS! 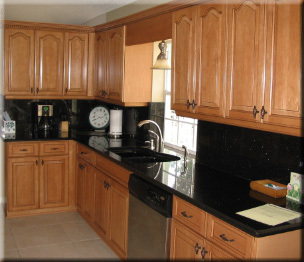 Let American Dream Crafters help you make your dream kitchen a reality for less! Supplying you with products equal to and exceeding the quality you find at most large retail stores and the personalized service you deserve at a fraction of the cost. Call today or click below to schedule your free no obligation estimate! Ask about our FREE handle upgrade! Serving South Florida: Miami Dade, Broward and Palm Beach Counties!